MouseChow Travel all started with my blog about dining around Disney. My first trip to Walt Disney World Resort was in 1991, and I’ve traveled to the Disney Parks over a dozen times just in the past 5 years. I can honestly say it is still the Happiest Place on Earth for me. In addition to my extensive first-hand knowledge, I’ve graduated from the College of Disney Knowledge. First-hand advice on where to stay in Walt Disney World Resort, Orlando, and Disneyland, Anaheim. I’ve stayed in many of the resorts, and toured almost all. Advanced Dining Reservations at the best restaurants and must-see shows. Detailed touring plans tailored to your desired intensity level. Want to ride every coaster and thrill-ride in three days? OK! Want to relax but still hit the highlights over 10 days? No problem! Tips that will make your visit extra special. Want to know the best spot to view the Illuminations fireworks at Epcot? Sample free Coca Cola products from around the world? Sit by a fire-pit and hear an African folktale? I’ll make sure you don’t miss a thing. 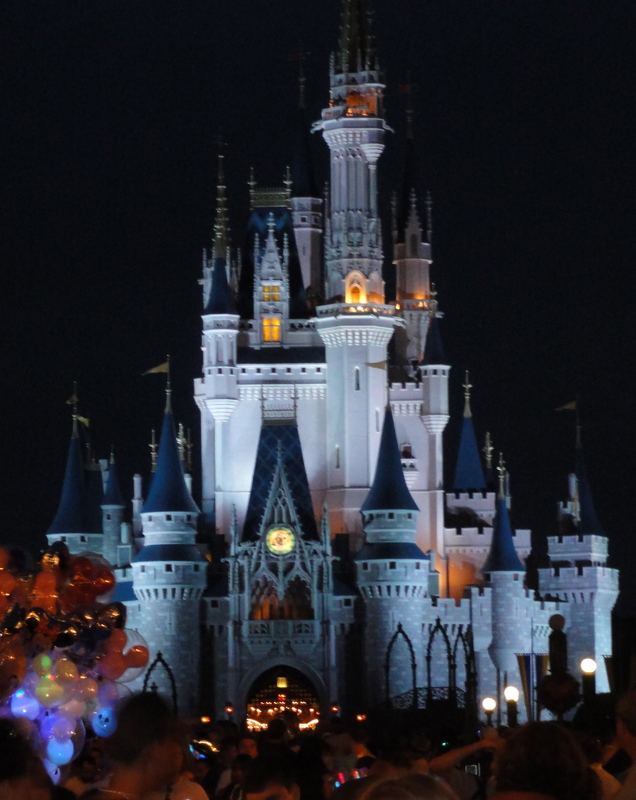 Vacations are precious, and planning a Disney Parks vacation in particular can be a little daunting. Let me take the guesswork out of it for you. Interested in a Disney Cruise, Adventures by Disney guided tour, or Disney Aulani getaway? We’ve got you covered there, too. Visit our comprehensive and always up-to-date Disney Vacation Planning microsite, and let me know what strikes your fancy. Call 855-MC-TRAVEL, or email dawn@mousechow.com. I look forward to helping make your Disney dreams a reality!